Mujtaba Mohammed canvassed for votes on Tuesday. Mujtaba Mohammed upset incumbent Democrat Joel Ford in Tuesday’s primary for the 38th district seat in North Carolina’s State Senate, earning 51 percent of the vote in the primary. In the four-way field, Ford earned 5,344 votes to Mohammed’s 6,814 with all precincts reporting. He wasn’t the only incumbent ousted in the primary. 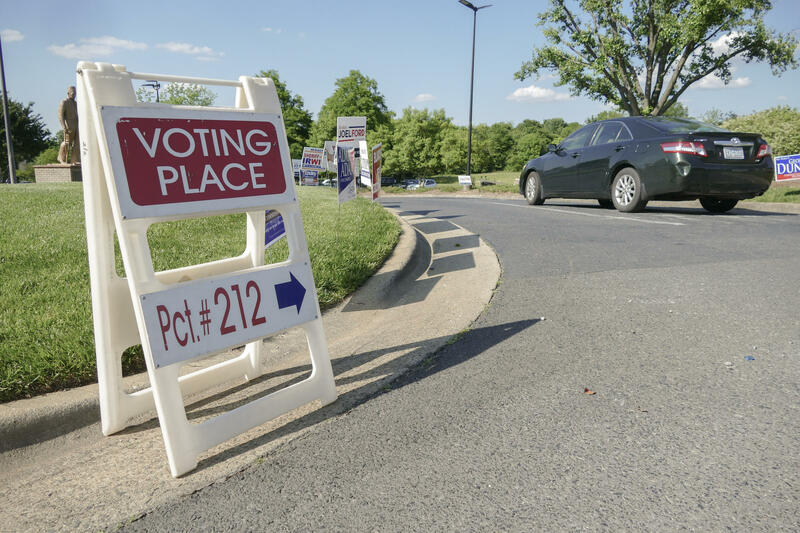 State Representative Rodney Moore finished third in a race to keep his seat in the 99th district with Nasif Majeed, a former Charlotte city councilor, earning 58 percent of the vote for the win and Priscilla Johnson coming in second with 22 percent of the vote. Conservative Dan Bishop, who spearheaded House Bill 2, successfully fended off a challenge from moderate Republican Beth Monaghan in the North Carolina State Senate’s 39th district. He finished with more than 71 percent of the vote. Chad Stachowicz bested Ann Harlan in the Democratic primary for the 39th district in the NC State Senate by just five votes, 5,219 to 5,214. Stachowicz will face Bishop in the general election if the results hold up. Stay informed: Sign up for The Frequency newsletter and get WFAE headlines in your inbox every weekday. 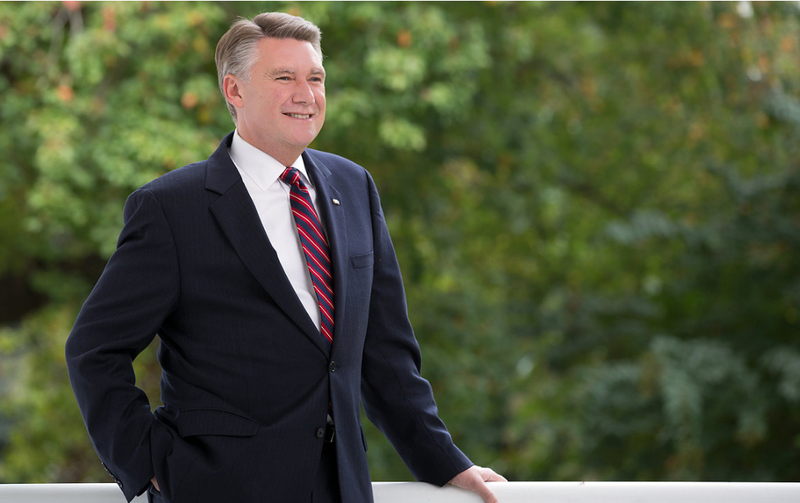 Republican Mark Harris has bested incumbent Robert Pittenger in the ninth congressional district, the most significant upset in races for federal office across North Carolina in Tuesday's primary. Mecklenburg County Democratic primary voters have overwhelmingly decided to keep District Attorney Spencer Merriweather in office. He defeated Democratic challenger Toussaint Romain, with nearly 78 percent of the vote.